Pro version supports all major VPN protocols: PPTP, L2TP/IPsec, OpenVPN SSL, Chameleon. Produces low overhead -- equals high performance. Secures with strong encryption for key exchange and session traffic. Restricts access to remote servers through IP address filtering. Offers affordable costs per client monthly fees. All Mac OS X 10.7 and higher. See the product features of the PureVPN Web proxy in the next slide. 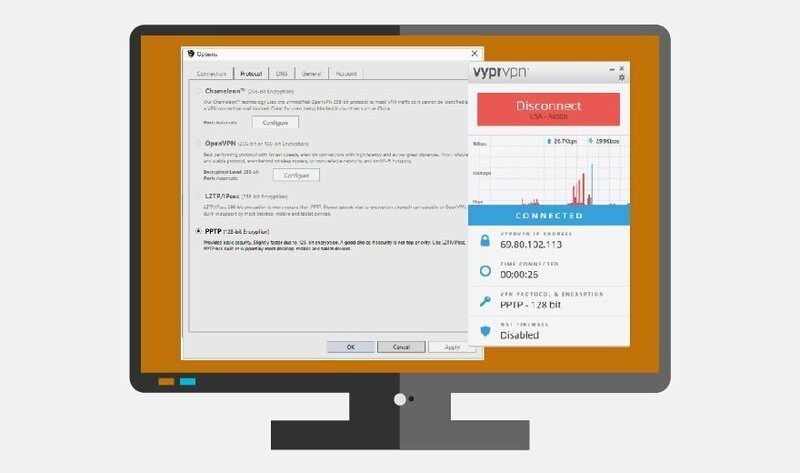 What features of Golden Frog's VPN, VyprVPN, do you find most interesting and useful?